According to surveyors, no idol makes them feel as safe as Big Bang’s T.O.P. The movie production company Double Enjoy Pictures recently held a survey through Nate from October 12 through November 7. In it, the poll asked netizens to vote on which idol member they felt would best protect them if they were one’s neighbor. Nabbing a whopping 62 percent of the votes, T.O.P came out as the man on top as he took first place. Following behind in a distant second was B2ST’s Lee Gi Kwang who took 23 percent of the votes while SHINee’s Minho took third with 15 percent of the votes. 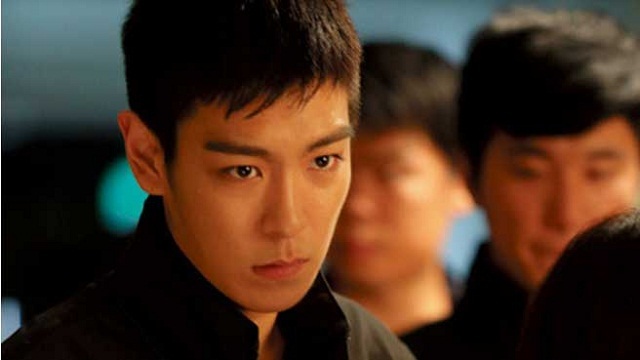 Many of those voting for T.O.P shared he had a masculine toughness that reflected even from his gaze and added that they would like to have a boyfriend like the Big Bang member.